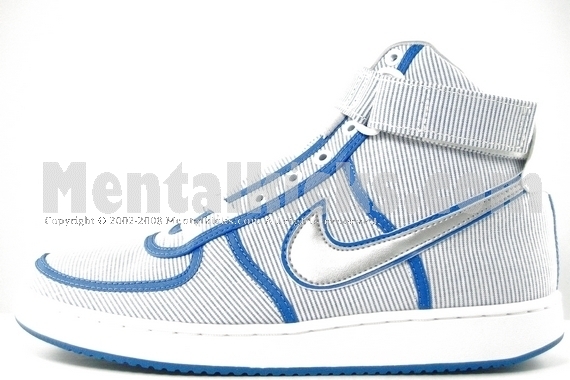 Designed by Geoff McFetridge. 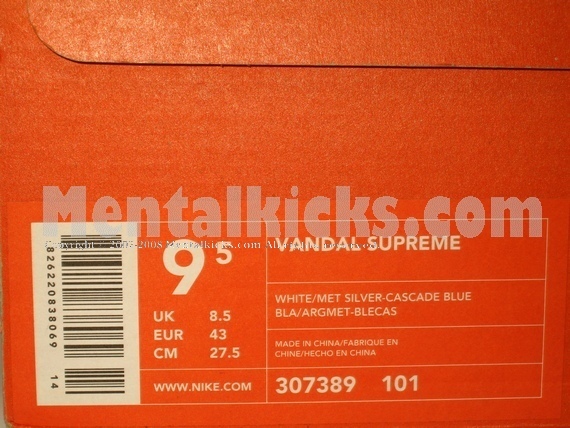 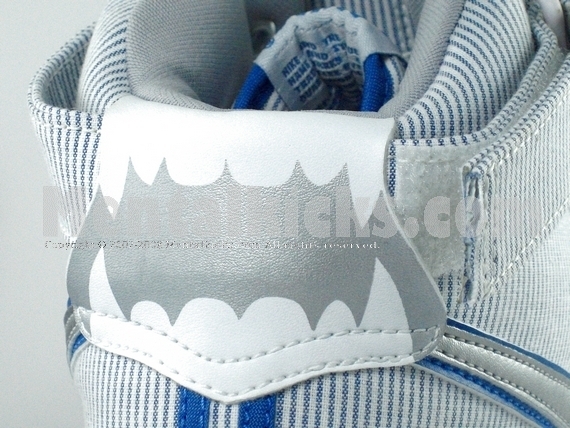 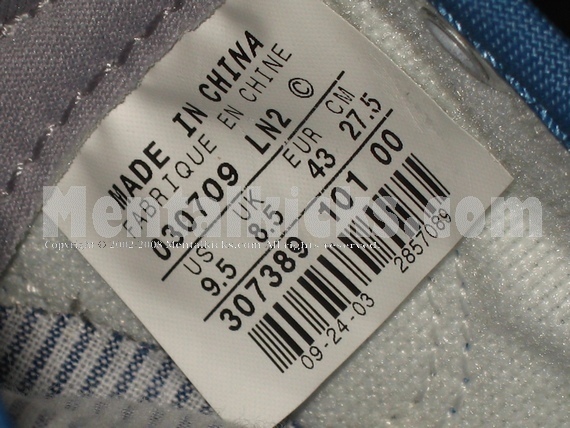 The whole shoe features hidden graphic under the blue canvas. 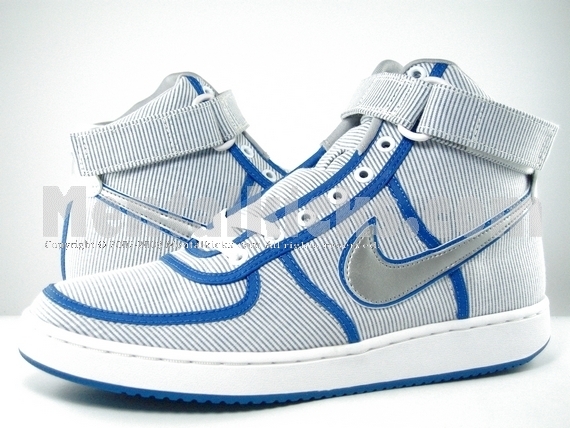 You can design you own unique pair of shoe by cutting the blue canvas.